This week on Inside the Arts, New Orleans based Putumayo Records is celebrating 25 years.  WWNO’s Karl Lengel catches up with Putumayo founder/CEO Dan Storper. Then, an open call goes out to visual artists of all mediums for a spot at the city's premier handmade market in Palmer Park. We talk with Arts Market New Orleans manager, Katie Odell. And, folksinger, songwriter and guitarist Spencer Bohren is back. He's exhibiting his passion for art with a collection of his handmade works that will be on view as he performs with The Whippersnappers in a concert presented by The New Orleans Jazz and Heritage Foundation.